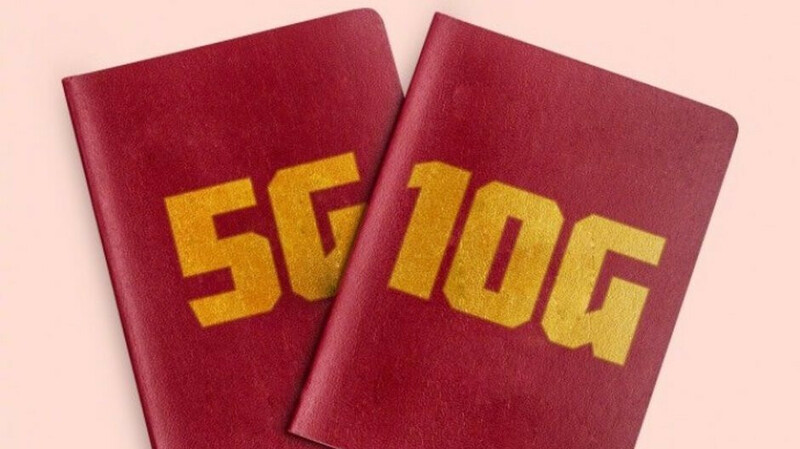 The teaser in question depicts two red notebooks, one with 5G on the cover and other with 10G written on it. Kicking things off with the latter number, it appears this could potentially be hinting at the presence of 10GB of RAM. Recently, an Oppo Find X version with 10GB of RAM was certified but it was later revealed that no launch for the variant was planned. This means that, if the Mi Mix 3 does indeed launch with 10GB of RAM, it’ll be the world’s first device to do so. Speaking of firsts, the presence of 5G on one of the notebooks also appears to suggest the next-generation networks will be supported, which could mean it will be the first smartphone to do so. Previously, Xiaomi’s own co-founder and President, Lin Bin, posted an image of the Mi Mix 3 seemingly running on a 5G network. However, at the time, no official confirmation was provided regarding the matter. 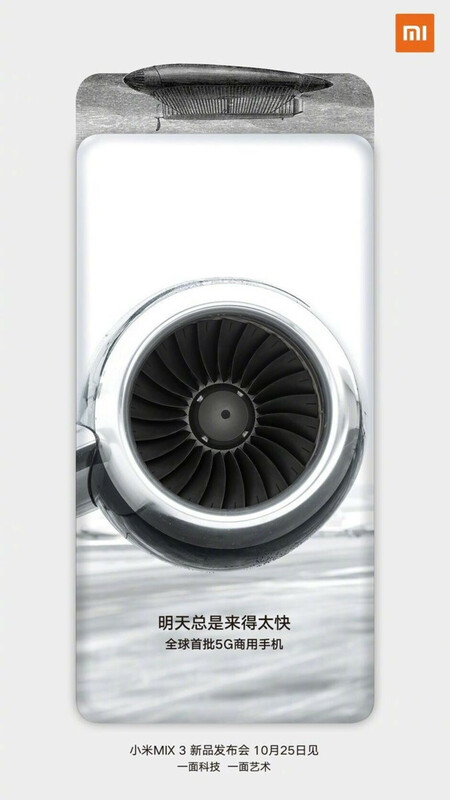 The presence of 5G is also backed up by a second teaser that depicts a jet engine, which presumably hints at high speeds, and directly mentions 5G towards the bottom. It also hints at the slidable nature of the Mi Mix 3. Wow 10GB Ram wow that's crazy I wonder how much it will be?